Tempest Ridge Townhomes are the newest slope side townhomes on the resort. These units offer 3-6 bedrooms with fantastic mountain views. The decks are built to withstand the weight of a hot tub, or some owners have tubs installed under the deck with access from daylight basement entrance. All units have easy access to the Tempest Ridge Trail via a short walk down the parking area. 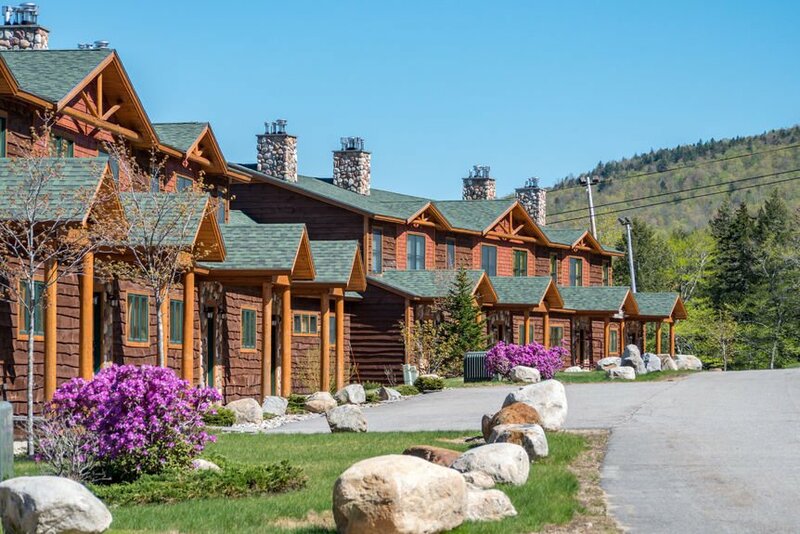 View our selection of available properties in the Tempest Ridge Townhomes at Sunday River area.